Summer time means tourist season. If you have family or friends coming to visit you in Encinitas, consider sending them to stay at one of Summer Fun’s big sponsors this year, Leucadia Beach Inn. 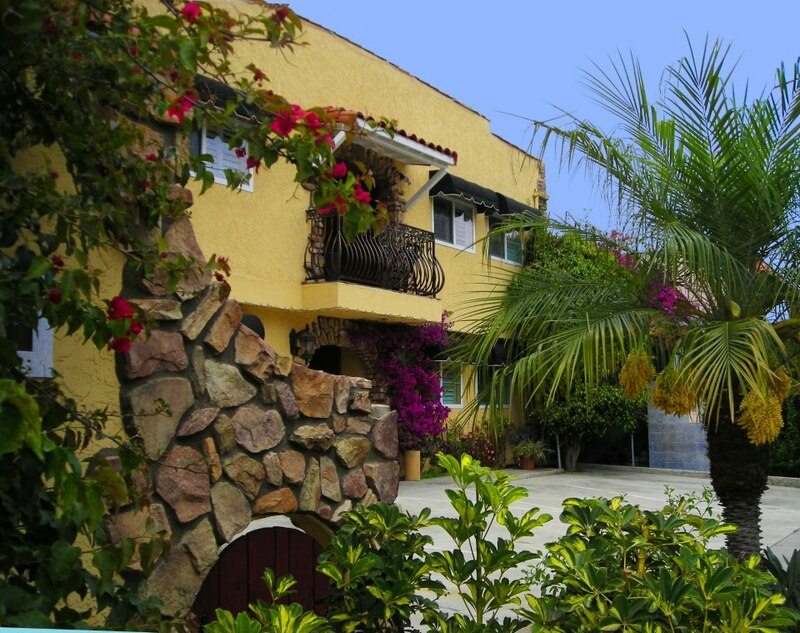 Located just a short walk to Beacons and Grandview beaches (1322 N Coast hwy 101), the Leucadia Beach Inn is one of the nicest hotels in town. Their rooms are very reasonably priced and come with FREE wifi. So why not? It’s Father’s Day weekend and as much as you love the guy, you don’t want Dad snoring on your couch. Go see Todd about a room in the Leucdia Beach Inn and tell him Summer Fun sent ‘ya for the bro deal!